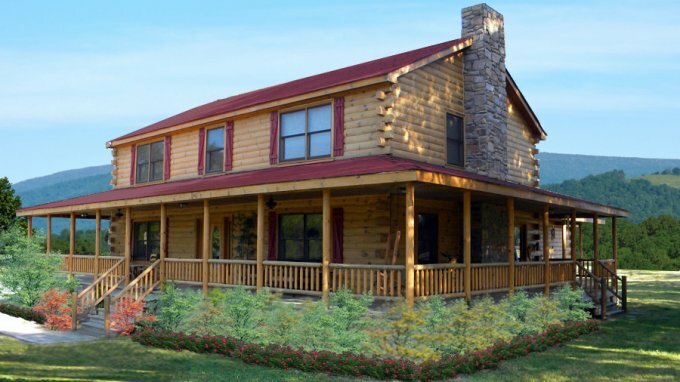 If you like the idea of a wraparound porch, you will be charmed by this log cabin made by one of the leading log home builders. 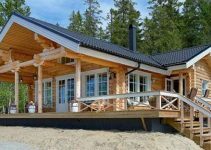 This is a log home kit offering 2325 sq. 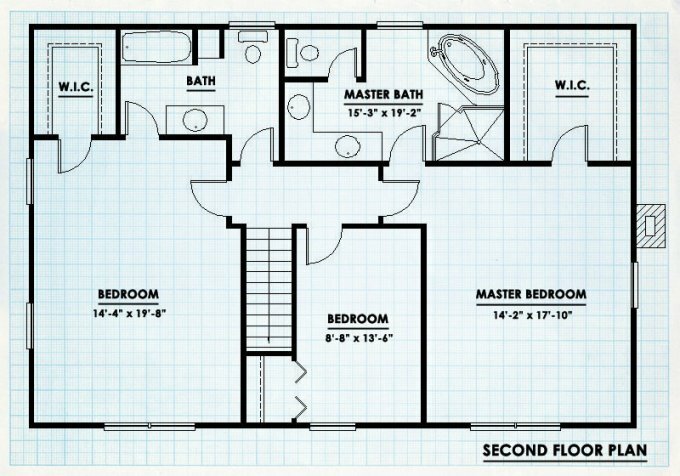 ft., 3 bedrooms and nicely functional design as seen by looking at the floor plans below. 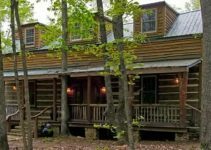 This elegant log cabin home has a classical rustic look to it yet it features modern comfort and convenience, the makings of a spacious yet cozy house which is perfect for a family to enjoy for life. 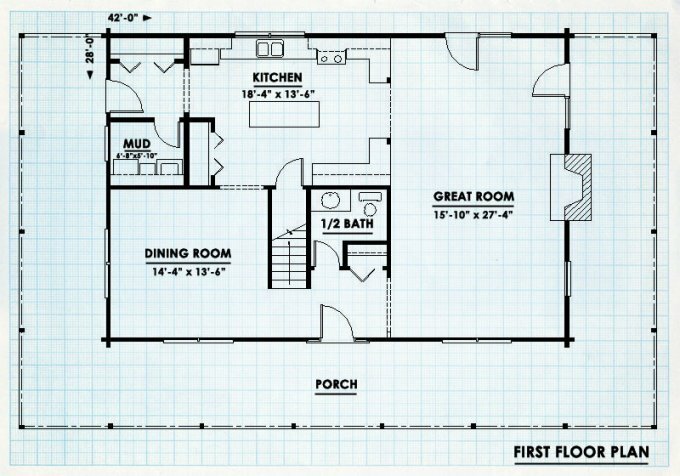 The wraparound porch measures a very spacious 912 square feet and the runs along almost the entire house, beginning at the left rear end all the way to the right rear end. 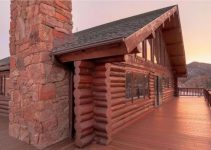 This large porch is also accessible from all 3 sides.